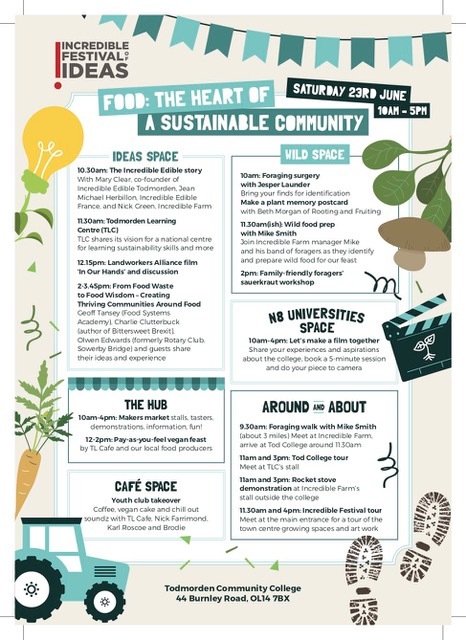 Situated in the stunning building of the Old Co-Op in Todmorden and set up in conjunction with Incredible Edible as part of the Festival of Ideas. Please join us on Saturday 23rd June, 10:00am-4:30pm for our Healing Day At The Old Co-Op (Rochdale Road, Todmorden). This event is for anyone and everyone. It is all totally free of charge and is a great opportunity to trial and find out about new therapies, life balancing techniques, wellbeing exercises and hearing new ideas to enable us to adopt a healthier lifestyle and discover ways to connect at a deeper level with our inner self. The focus is to look after ourselves inside and out, mentally and physically. To be more in tune with our everyday environment in the most positive way possible and become more mindful of other people and the lives surrounding us. 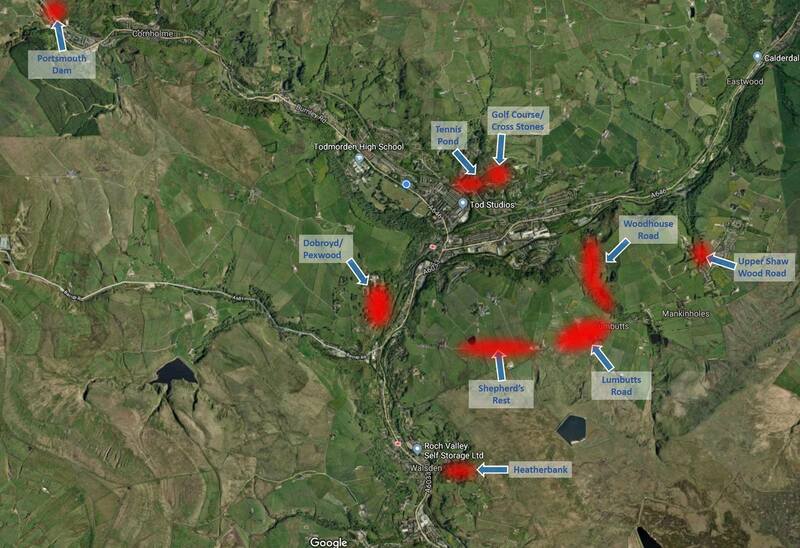 It promises to be very interesting and varied with lots of things to get involved in. There will be lots going on throughout the day. There are numerous well-being practitioners, various alternative therapies, natural therapies, natural product businesses and wellbeing charities who are all participating. So there will be many free little mini taster treatments, reflexology, massage, free physio to determine problems and diagnosis, natural beauticians and also various information stands. Interactive events, activities and talks are scheduled, with many that the public can get involved in if they wish. These include demonstrations ranging from Tai Chi, Pilates, Sports stretching exercises , reflexology, yoga and a 20 minute Buddhist Guided Meditation session. There will be a short inspirational video presentation from Words of Peace, showing the teachings of world renowned Prem Rawat who talks about peace being available to all and who offers the possibility to help you connect with your inner self. Healthy Minds who deal with depression and suicide will also be available and will be doing an interactive workshop. There will also be a talk by 3 Valley Vegans offering an insight into why increasingly more people are adopting this lifestyle and what impact it can have on you, animals and the environment. There will also be a delicious cafe on site selling drinks and refreshments throughout the day. Hope to see you all at this extravaganza. Are you intrigued by veganism, already vegan or vegetarian, taking part in Veganuary or just want to learn more? 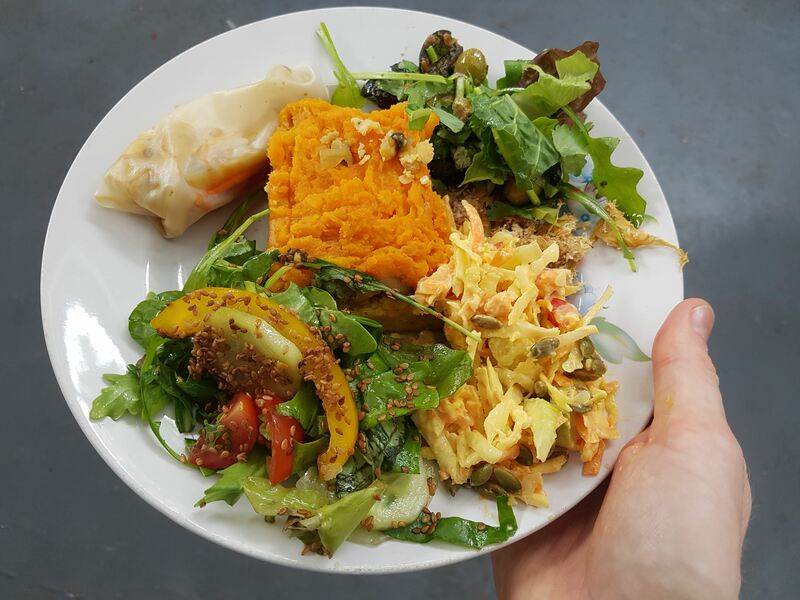 This event is for vegans, vegetarians and omnivores alike, the great thing about vegan food is we can all enjoy it! Beat those January blues and head down to the Town Hall for some great vegan food, wares and entertainment from some fantastic local vegan businesses. Find out how healthy, affordable, environmentally sustainable and fun a cruelty-free lifestyle can be.